Abuja – The disputed Chairman of the Peoples Democratic Party (PDP) has commended the Justice Okon Abang ruling nullifying a Port Harcourt ruling that recognised the party’s caretaker committee. Sheriff told newsmen in Abuja on Friday that he got an order stopping the party’s national convention in Port Harcourt on Aug. 17. Alimodu-Sheriff Alimodu-Sheriff ‎Commending the ruling, Sheriff said the order issued by Justice Abang was a demonstration of the existence of some fine judges in Nigeria. He also called on the Nigeria Judicial Council (NJC) to remove the few erring judges who, he said, were ‎tarnishing the image of the judiciary. 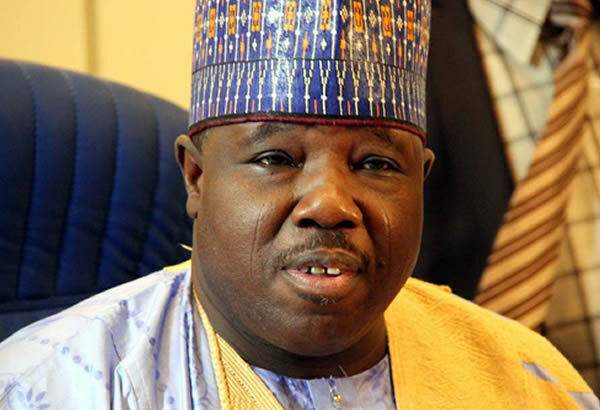 ‎Sheriff said the ruling of the court had boosted his desire to wipe out impunity even as he announced his readiness to take the PDP to its original owners at the grass roots level. Sheriff also disclosed that he would convene an expanded caucus meeting of the PDP which he said would comprise the Board of Trustees, National Assembly Caucus and state chairmen to chart the next line of action. However, the caretaker committee had reacted and said the court ruling was misinterpreted as it did not set aside the Port Harcourt ruling that instituted the committee.